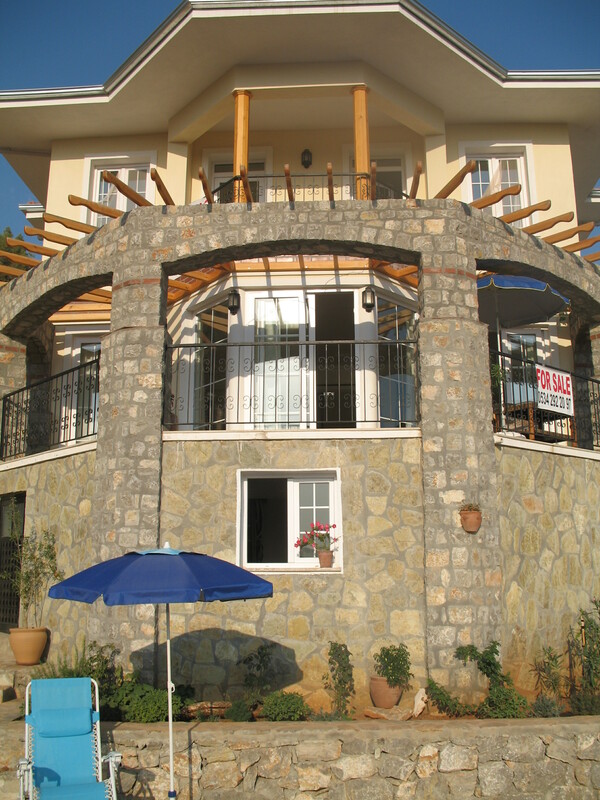 The villa is an ideal year-round home, vacation home or investment property in a quiet mountain setting with stunning views of the surrounding mountains, a private pool, lovely garden, kiosk (gazebo) for lazing around in, privacy, air condition units throughout, and LOTS of sun, sun, sun. We are the first and only owners. And now the villa is ready for the enjoyment of its new owners!